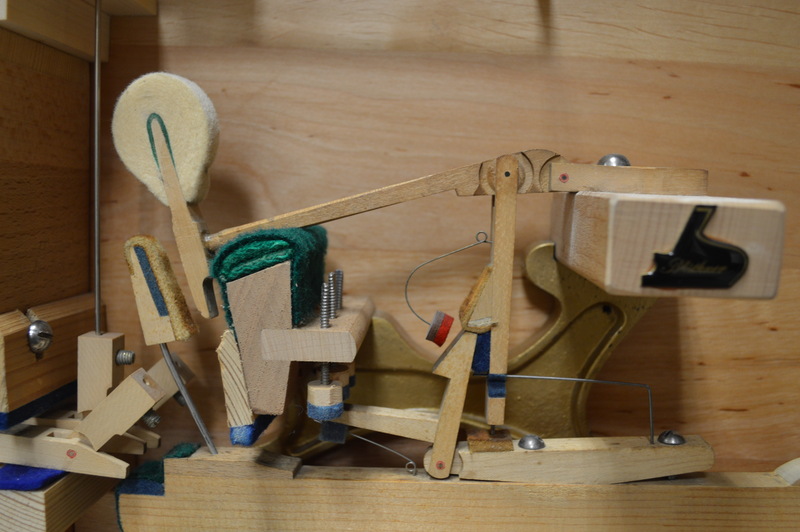 The Foundation operates a museum of historic pianos, tools, action models and artifacts at the Home Office of the Piano Technicians Guild in Kansas City. The address is 4444 Forest Ave, Kansas City, KS 66106. Visiting hours are Monday through Friday, 9:00 am until 3:00 pm, but please call ahead to make arrangements at (913) 432-9975. In 2017, the Foundation and the National Association of Music Merchants (NAMM) co-produced an exhibit containing artifacts from the museum. 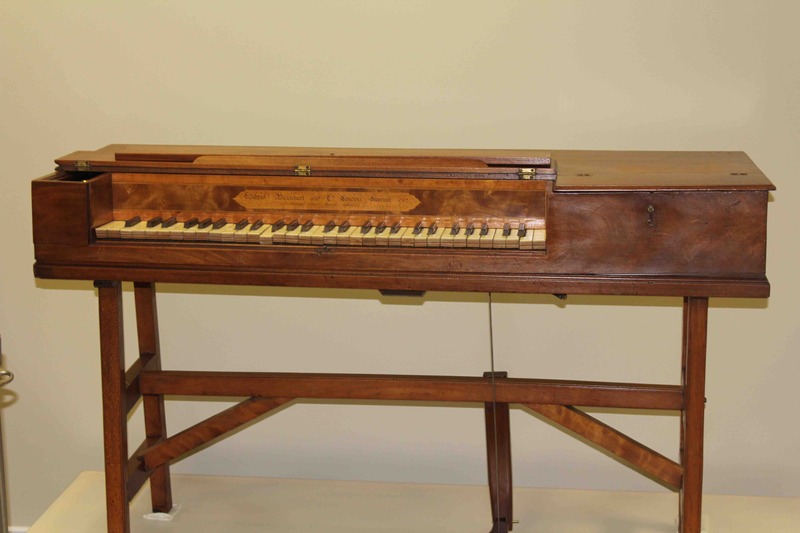 That exhibit, entitled "Unseen Artists: Sights and Images from the Piano Technicians Guild," appeared at the 2018 Winter NAMM show in Anaheim, California, and was displayed later that year at NAMM's Museum of Making Music in Carlsbad, California. A Virtual Reality record of the exhibit, as it appeared in Carlsbad may be viewed by going to www.ptg.space. The museum was founded in 1994, and was originally housed in a small room in PTG's first home office building in Kansas City. 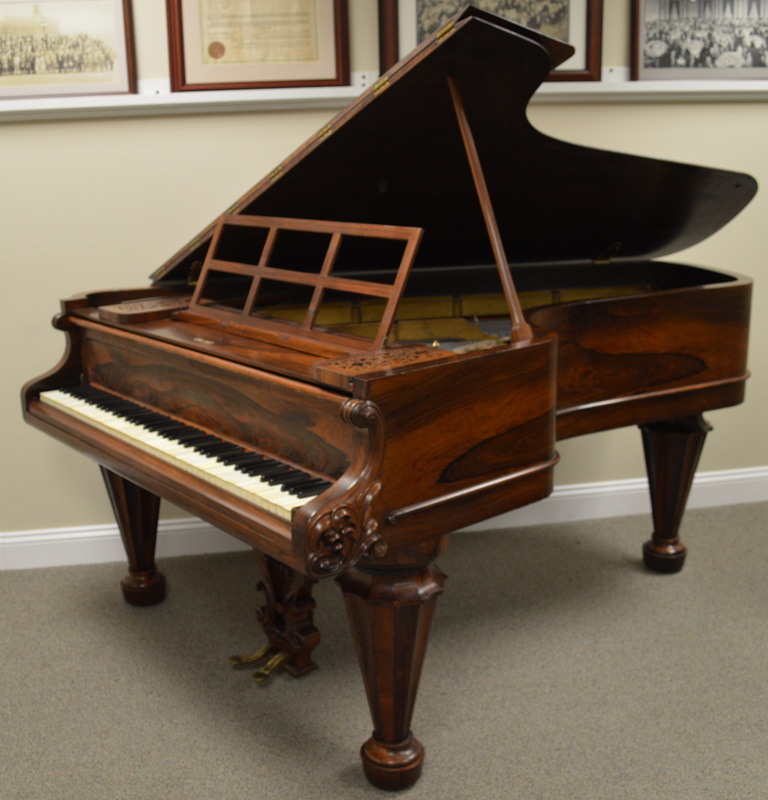 The first piano in the collection was the Sellers replica, donated by the Connecticut chapter, which had built it in 1975. In 2003, when PTG purchased its current headquarters building, the presence of a much larger space for museum use was a major factor in its selection. 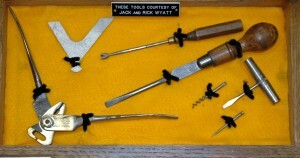 Jack Wyatt became involved in the late 1990s, and was responsible for acquiring the majority of the pianos in the collection, mostly by donation. He also manufactured many of the action models, built most of the display fixtures, and was later appointed curator. 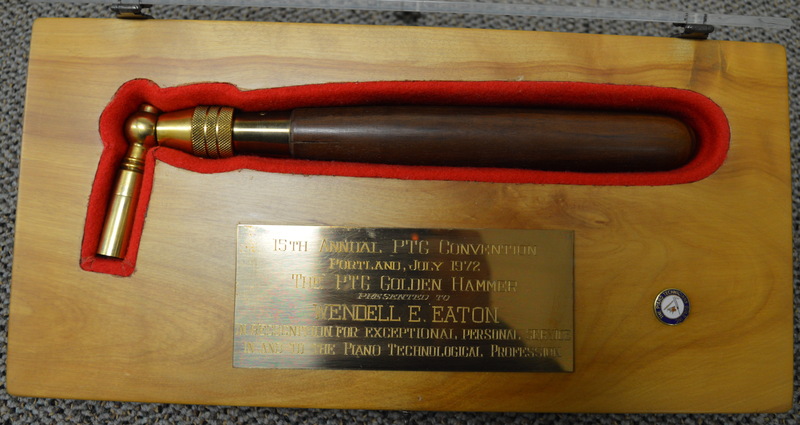 In recognition of his years of dedicated service, the museum was named after him in 2005.